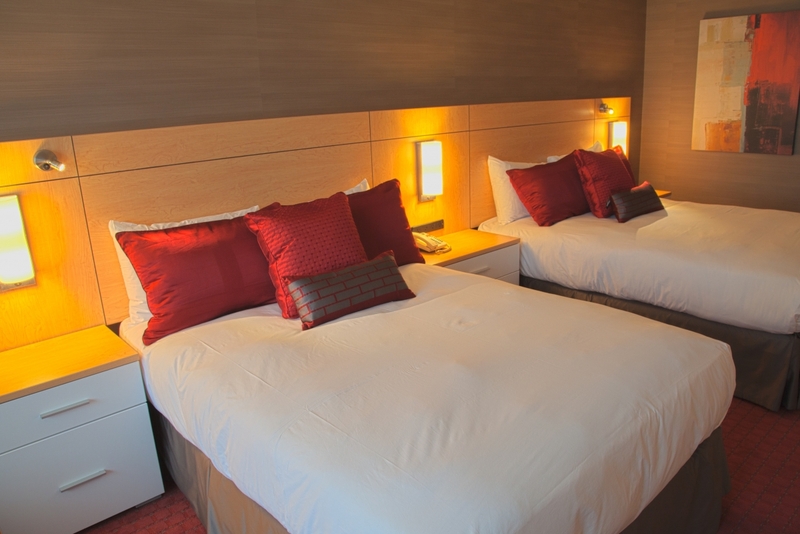 Rooms have been blocked for students attending the IAEE 2019 Conference at La Citadelle Residence and the Royal Victoria College Residence, at a discounted rate. Rooms at this rate are provided to IAEE 2019 student participants on a rolling basis (first-come, first served). This rate is valid for reservations made until April 15, 2019, after which rooms will be subject to availability and at the Hotel’s prevailing rate for the given period. We highly recommend that student participants book their rooms early, as a limited number of rooms have been set aside.